A few weeks ago, we introduced our new monthly ticket series: 3 hot spots to eat in Montreal. Well today, we introduce its little brother: 3 hot spots to go for a drink in Montreal. Just like for restaurants, Montreal is full of bars and clubs. Whether you’re looking for a place for a casual night out with friends, a special date, catching up with a long-time friend or a family evening, you are sure to find the perfect place for a perfect evening. Once again, we do not consider ourselves critics worthy of the name, but we still want to share and discuss our favorite addresses with you! Inspired by the 60's bars, the charming neighborhood bar with Portuguese accents that is Henrietta is the perfect place to have a drink with friends or for a first date. Good music, good food and, above all, good wines! Are you not a wine fan? No problem! Cocktails - classics and signatures - and Quebec beers are also on the menu. Although it is a bar, Henrietta offers a menu of several small delicacies all more delicious than others. There’s really something for everyone, even the sweet tooth of the group! For us, the Harricana brewery is one of the most beautiful bars in Montreal. Rather than a dark and closed atmosphere often found in breweries, Harricana welcomes us with light colored walls and large windows that allow natural light to penetrate. With its 120 seats, the place is still welcoming and enveloping. There are a dozen homemade beers as well as some ciders, all at very attractive prices. If you have a small craving, don’t worry! There is also a menu of small dishes that you can share: burgers, sandwich club, guédille, etc. The perfect place for an evening with friends. Hidden in the back of a barber shop in a beautiful building in the heart of Montreal, there is a place that will make you feel as though you are in a speakeasy in the prohibition era. 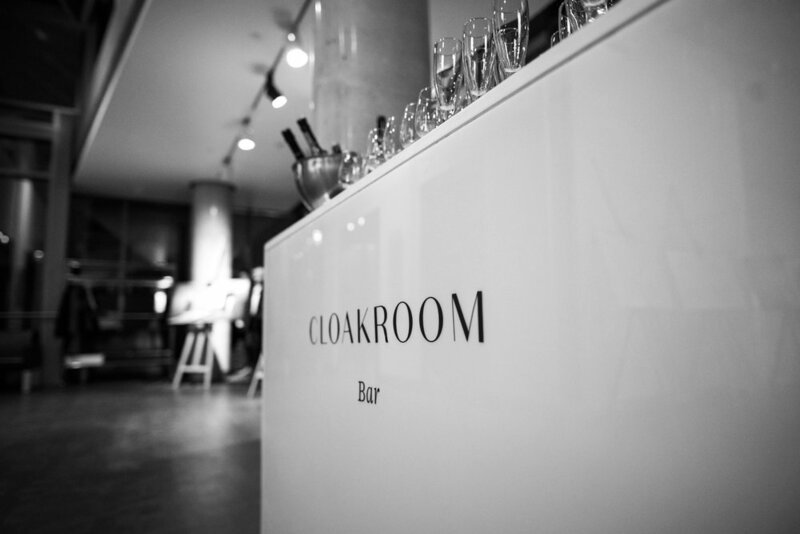 At Cloakroom, each cocktail is unique. Indeed, the cocktails are made especially for the person who orders it and according to his or her taste. There is no menu. With the help of fine spirits, liqueurs, champagne, house dyes and fresh products, their goal is to "evoke a multi-sensory experience that exceeds expectations every time". It's definitely the perfect place for a romantic evening or even for a night out with a longtime friend. And you, what is your favorite bar in Montreal? Share your favorites with us in the comment section and maybe you will be quoted in one of our next article, who knows! Open shelving in the kitchen: love it or hate it?